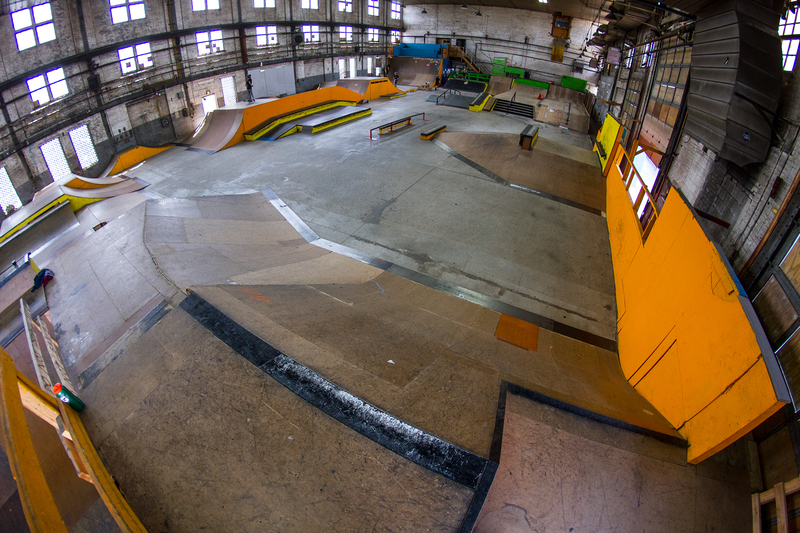 Marketing Manager and Content Creator for Four Seasons Skatepark of Milwaukee! 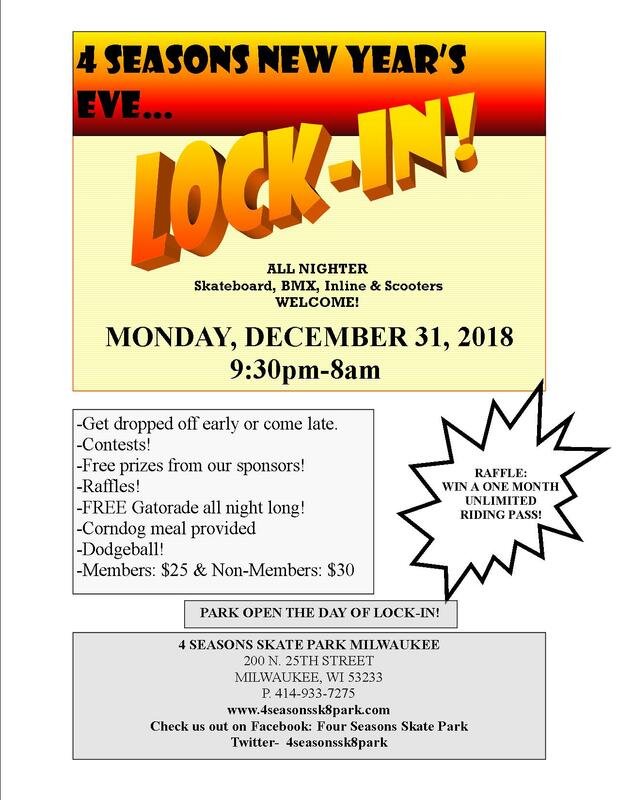 New Years Lock in is going to be insane! Come join in the fun! Below is our hours through the Holiday Break! 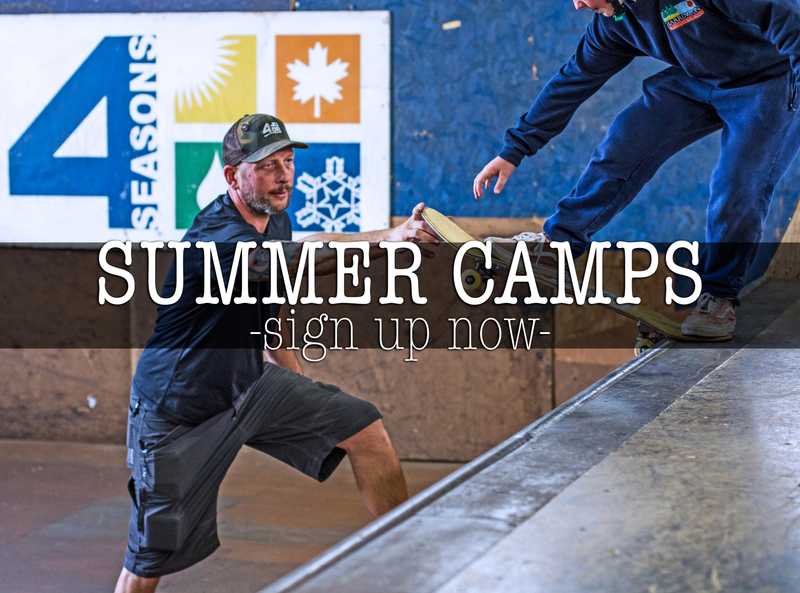 The last few weeks of camp still have openings! Check the flyer below to see the dates! Call 4149337275 for more info or visit our shop to book your week now! All May we are giving away 4 Free Sessions when you purchase a year long membership! you dont want to miss this deal plus you can purchase it for whoever you want on our online store! Click the link to purchase and we will add send you your free sessions with your membership! Feel free to set the price you want and we will send out the Gift Card to whereever your heart desires(in the usa of course)! 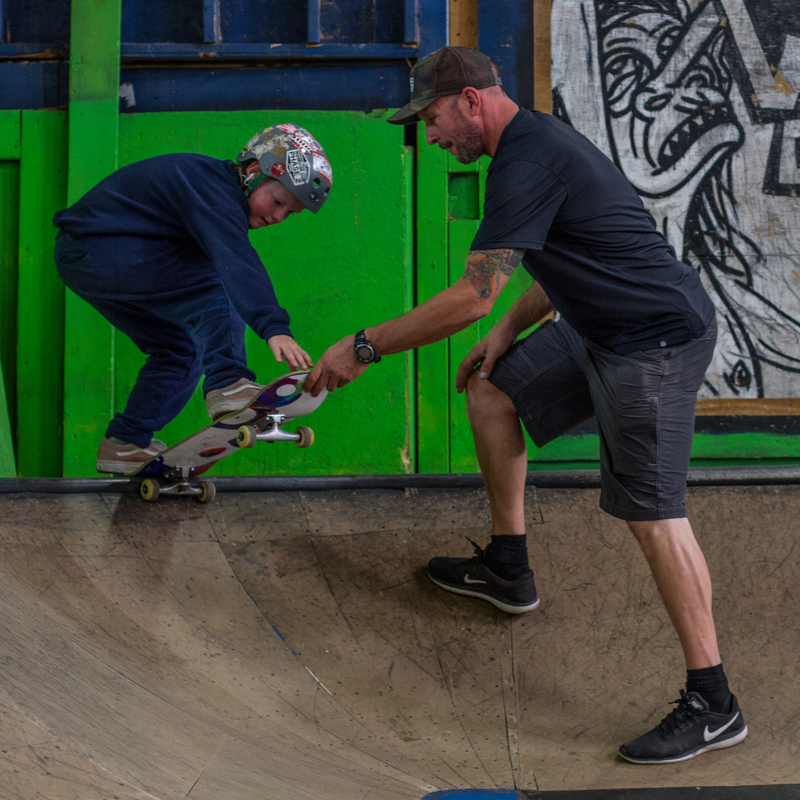 At Summer Camp, The basic are taught by our 4Seasons team riders, like balance, pushing, dropping in, skate park safety, and etiquette. Our instructors are very experienced in the sport and have years of teaching knowledge. Just wanted to put this out there everyone can save the date! We will be posting much more information soon! Want to be locked in the park all night? If the answer is yes, then here’s your chance! 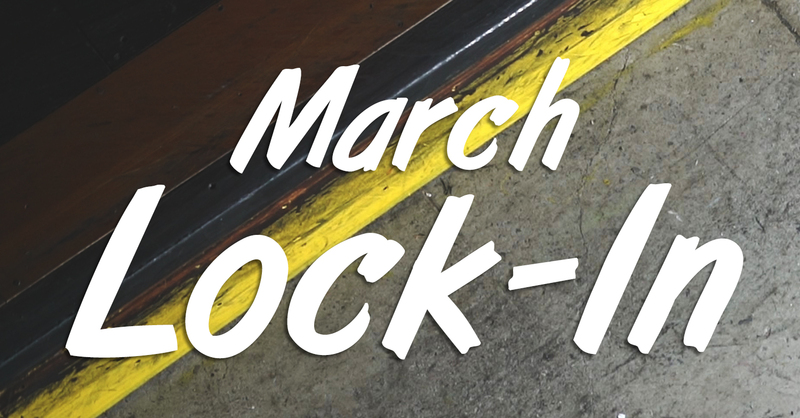 You’ll also be able to win a membership, enter contests, ride the foam pit for free, and so much more! Do not miss out on this fantastic event!